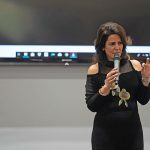 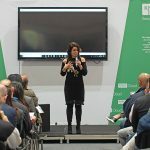 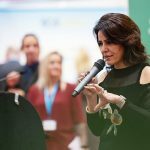 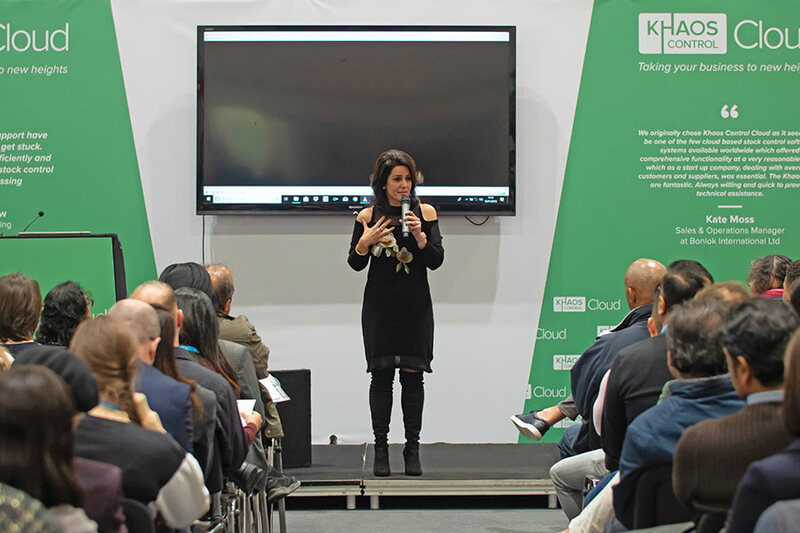 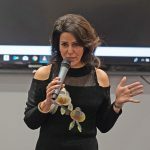 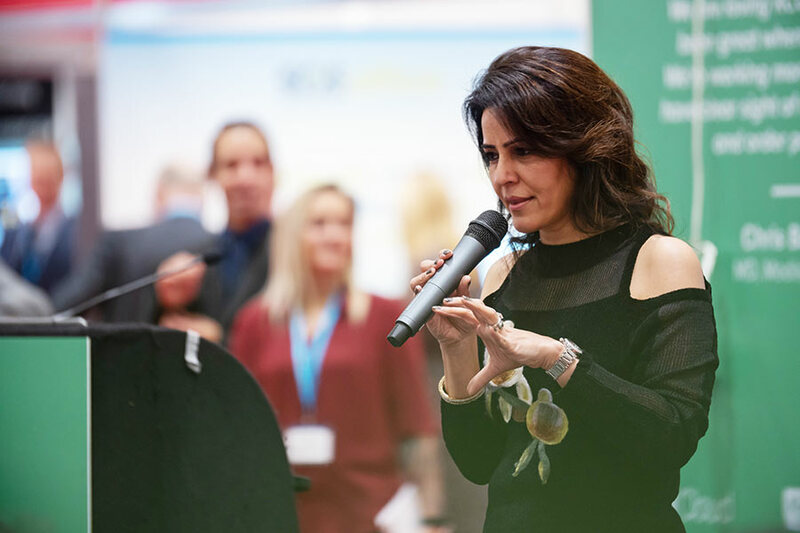 Kavita was one of the headline keynote speakers at the Great British Business Show 2018. 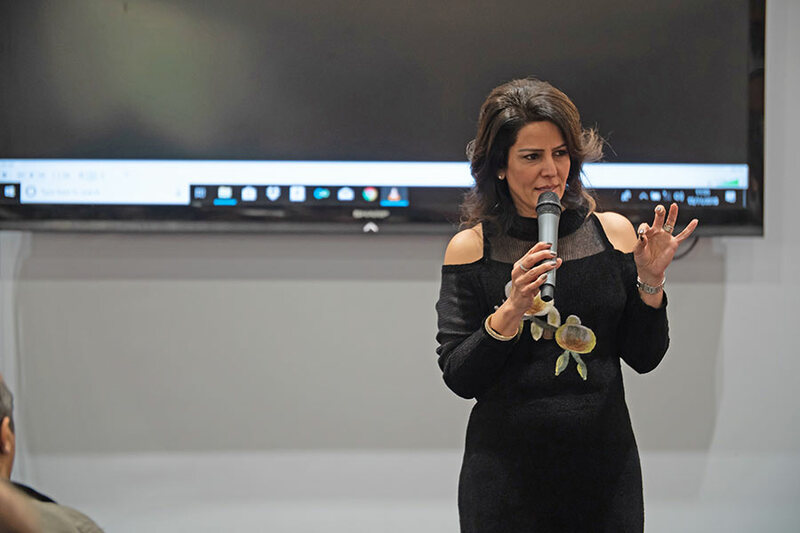 Kavita’s speech included an insight into her personal journey to becoming a millionaire - from family, cultural and professional influences. 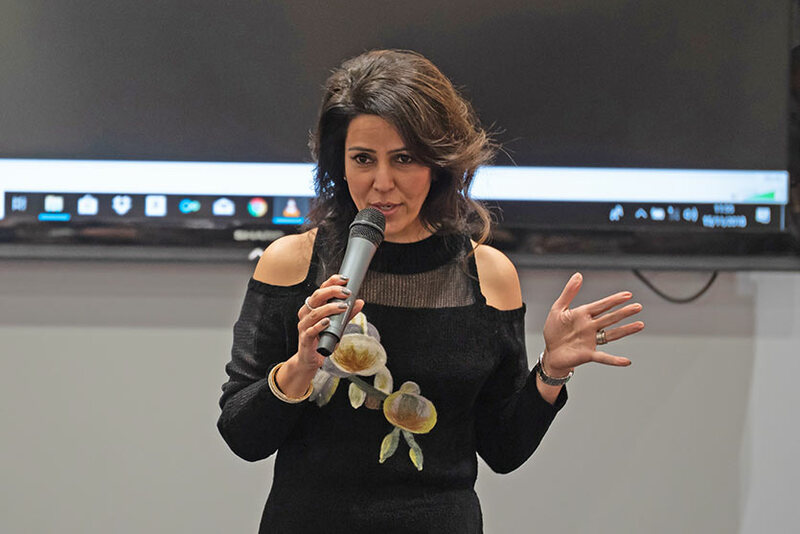 Kavita also touched on the secrets of success along with the challenges, trials and tribulations encountered along the way, as well as the many rewards to be found through philanthropy, giving back to community and inspiring others.